Friday, September 13, 7:30 pm at St. Andrew’s Episcopal Church 1833 Regent St. , Madison. Works by Pleyel, Baermann, and Danzi. The UW Faculty Concert Series presents Les Thimmig (flutes), Jennifer Hedstrom (keyboards) and Sean Kleve (percussion) in the first of three lecture-performnces: The Feldman Trios. Sunday, September 15, 2:30 pm at Edgewood College-St. Joseph Chapel, 1000 Edgewood College Dr., Madison. A faculty recital featuring Kathleen Otterson, mezzo soprano. Ms. Otterson is a Senior Instructor of Music, teaching studio voice, diction, and vocal pedagogy. Ms. Otterson also serves as director of the Edgewood College Women’s Choir. The Opera Props Showcase Concert. Opera Props annual fall Showcase Concert will introduce University Opera’s extraordinary singers in a program of celebrated arias. This benefit event includes several new singers who will be featured in the upcoming season’s productions. Please join us for an afternoon of music, fine food, and conversation. Proceeds will help recruit and fund young artists for the University Opera program. FOR TICKETS: Call Dan Shea at (608) 836-6911 or e-mail him at dshea@chorus.net. Wednesday, September 28, noon at Luther Memorial Church, 1021 University Avenue, Madison. Organ recital by organist Bruce Bengston. 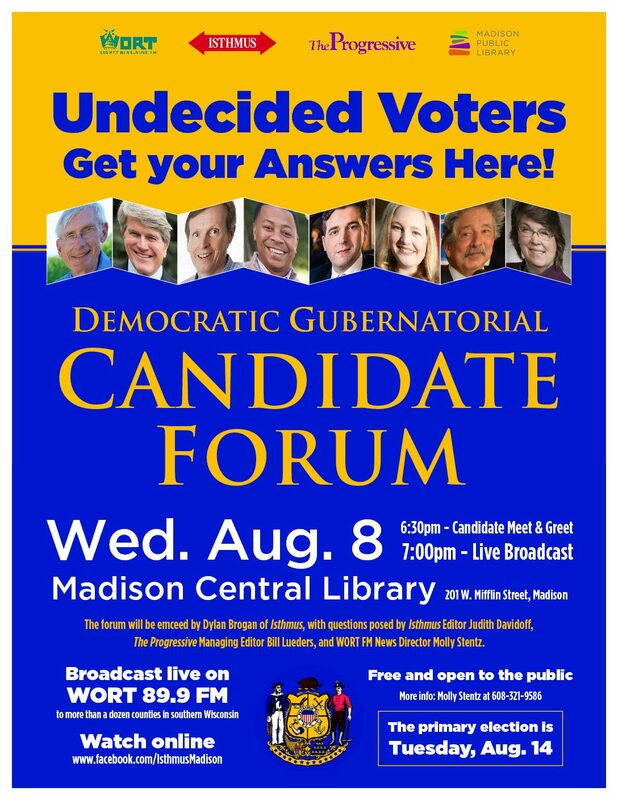 Wednesday, September 18, 5:30 pm at the University Club, 803 State Street, Madison. Dinner and Concert with the Wisconsin Brass Quintet. The WISCONSIN BRASS QUINTET has presented concerts and master classes throughout the U.S., including performances at Carnegie Hall, international brass conferences, and major universities and conservatories. Their performances and recordings have been acclaimed by nationally recognized musicians and critics. Barry Kilpatrick writes for the American Record Guide, “I’ve reviewed over 250 brass recordings in the past five years, and this is one of the very best. The WBQ is a remarkable ensemble that plays with more reckless abandon, warmth, stylistic variety, and interpretive interest than almost any quintet in memory.” Lending their artistry to the quintet are John Aley and Jessica Jensen, trumpet; Daniel Grabois, horn; Mark Hetzler, trombone; and John Stevens, tuba.